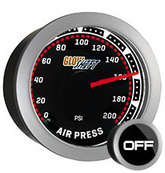 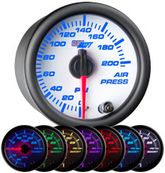 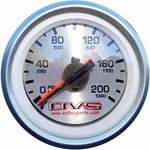 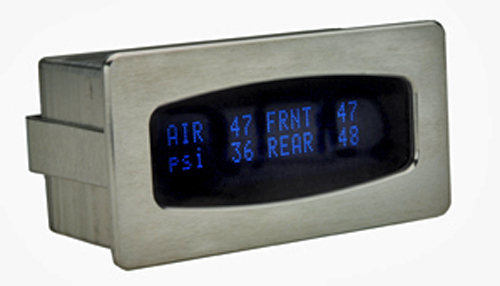 You need to use a high quality air bag gauge for your air suspension so that you can have an accurate pressure reading. 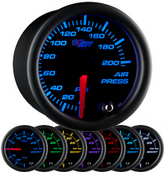 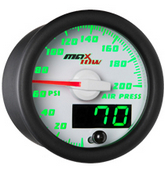 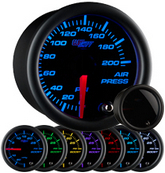 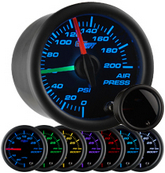 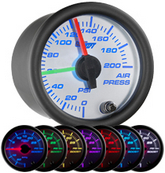 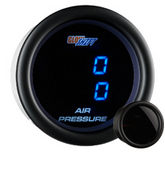 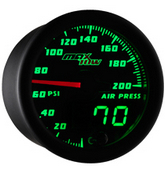 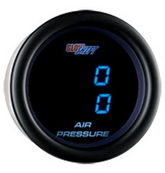 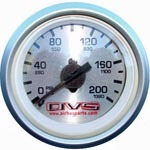 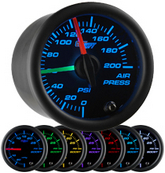 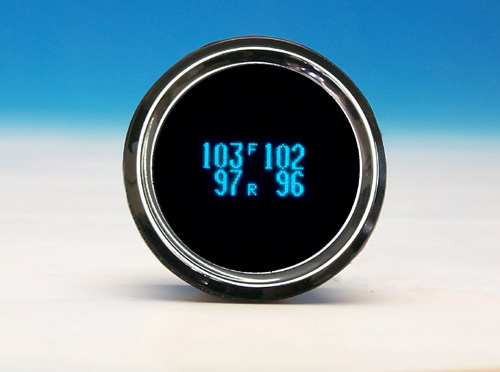 It is important to have accurate pressure readings to be able to adjust your pressure for ride height or ride quality. 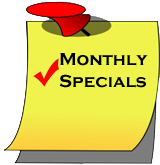 Get yours from us!